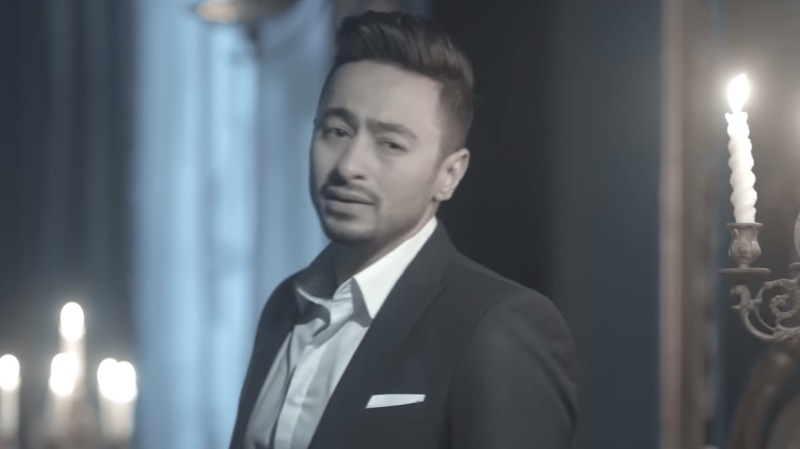 Egyptian singer Hamada Helal just dropped a new music video for his new single Estaktarouk Alaya. The song is written and composed by Mostafa Kamel and the video is directed by Akra Farouk. Watch the video below and let us know what you think? Will it be as successful as his latest single Ashrab Shay?